Bayside Heating & Air Conditioning, Inc.
B&J Heating and Air Conditioning, Inc. Comment: My unit is a Tran System which getting old but working , I would love to get some pricing on a replacement system. Comment: have COMFORTMAKER Air Handler installed: BCE 22008 - 24 -11 Looks like I need a new one. 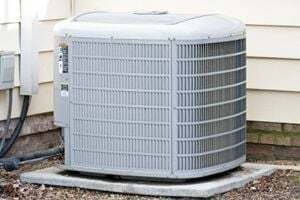 Comment: need to replace a/c system. Comment: New A/C, multistage motor, brand new ductwork. Martin Carpenter's Air Conditioning and Heating, inc.
Clearwater HVAC & Air Conditioning Contractors are rated 4.76 out of 5 based on 3,135 reviews of 61 pros. Not Looking for Air Conditioning Contractors in Clearwater, FL?